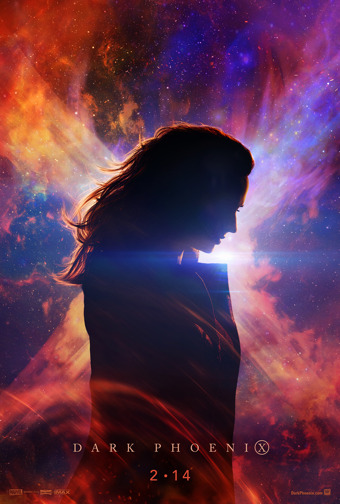 DARK PHOENIX hits theaters February 14, 2019! Here is the trailer for the upcoming film THE LAZARUS EFFECT. The movie is directed by David Gelb, starring Mark Duplass, Olivia Wilde, Evan Peters and Donald Glover. THE LAZARUS EFFECT opens in theaters February 27, 2015!